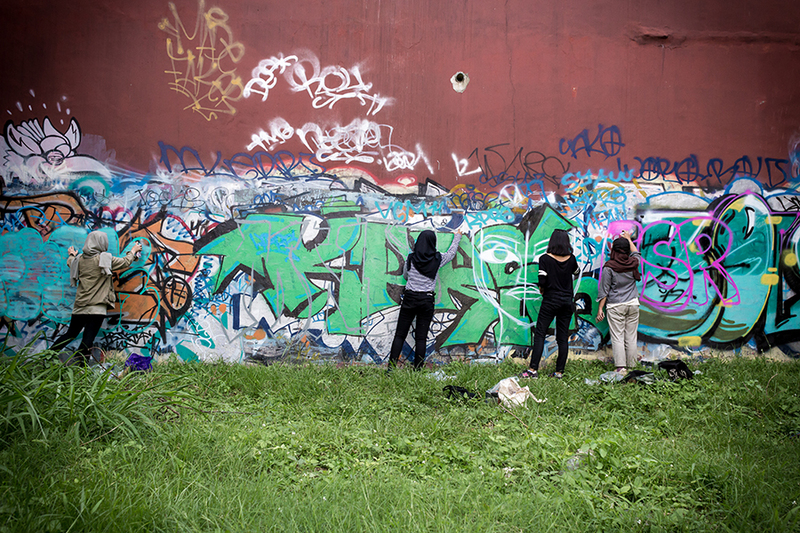 ‘Ladies on Wall’. 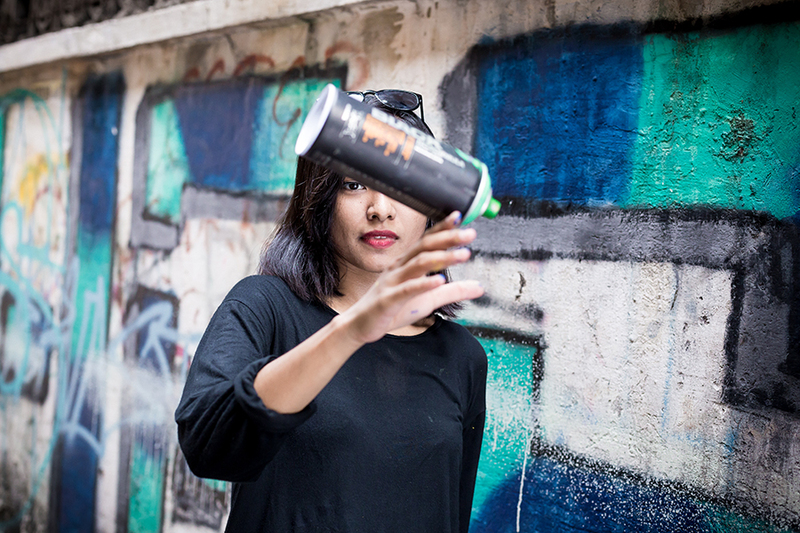 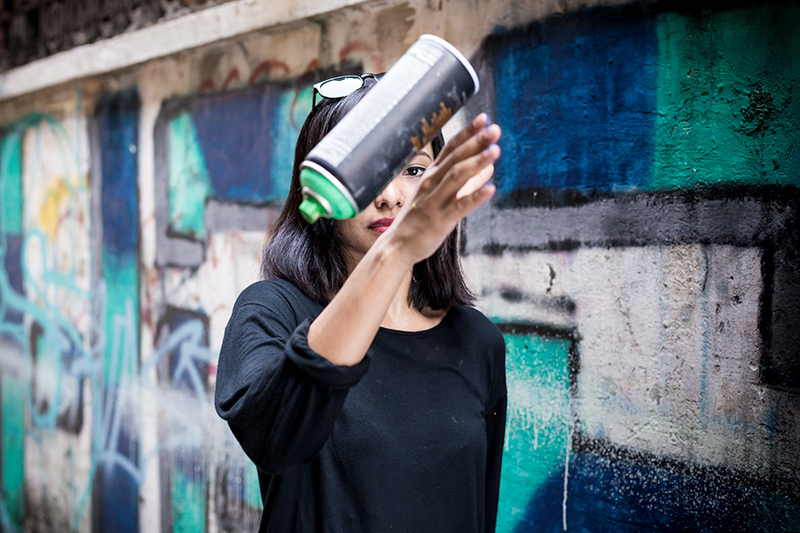 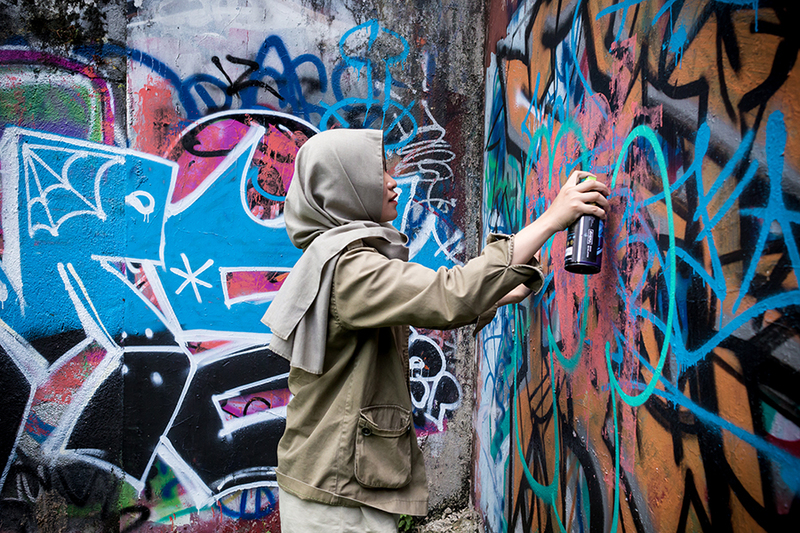 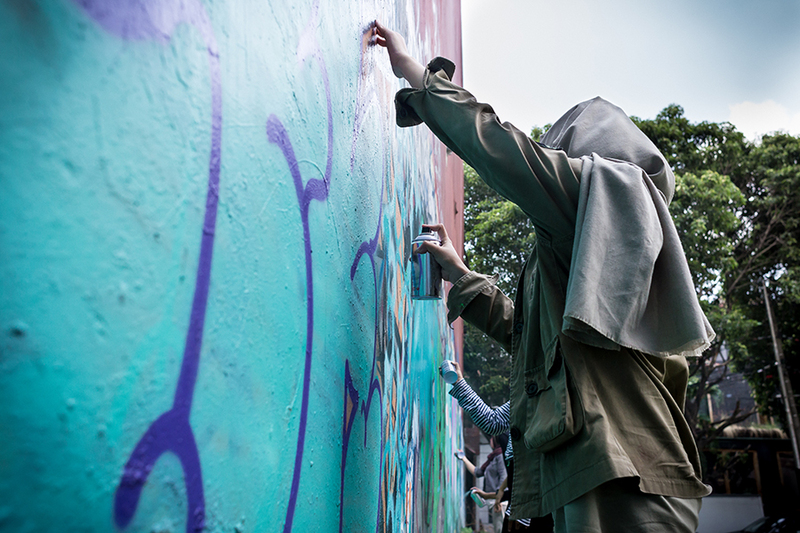 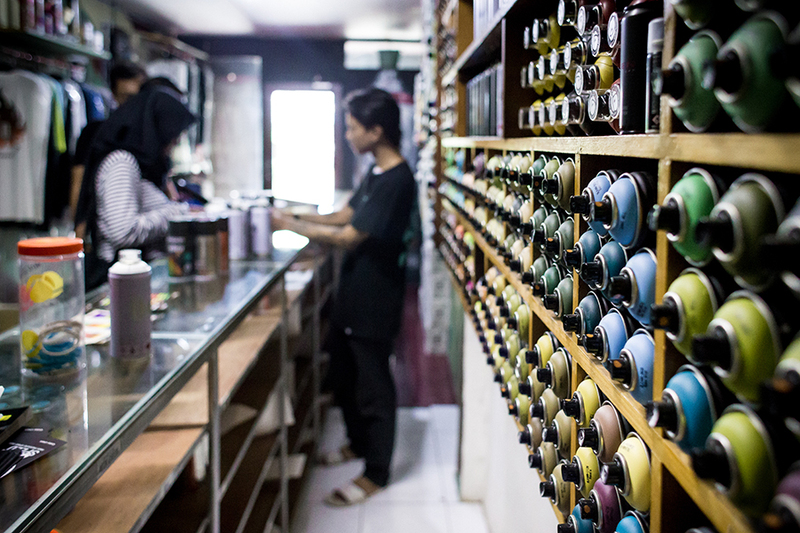 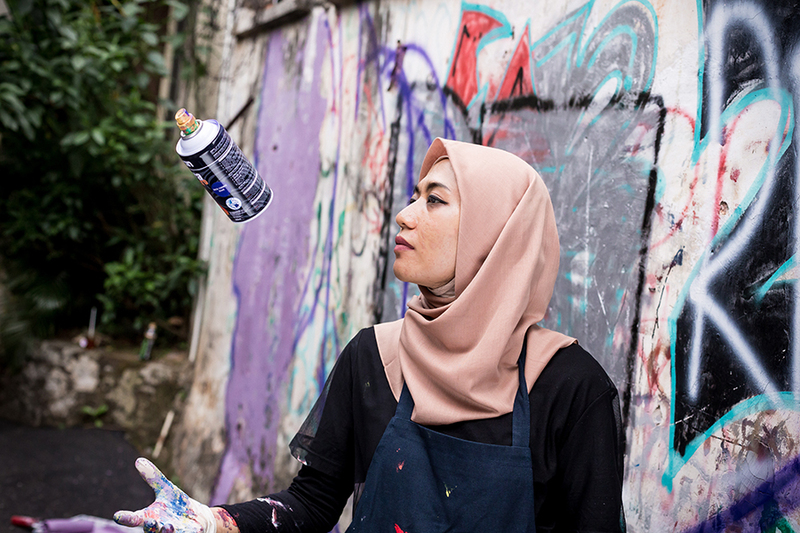 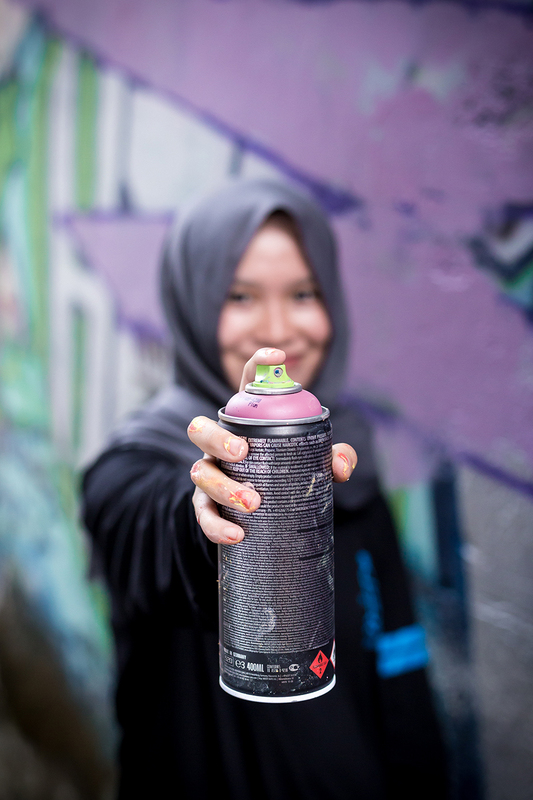 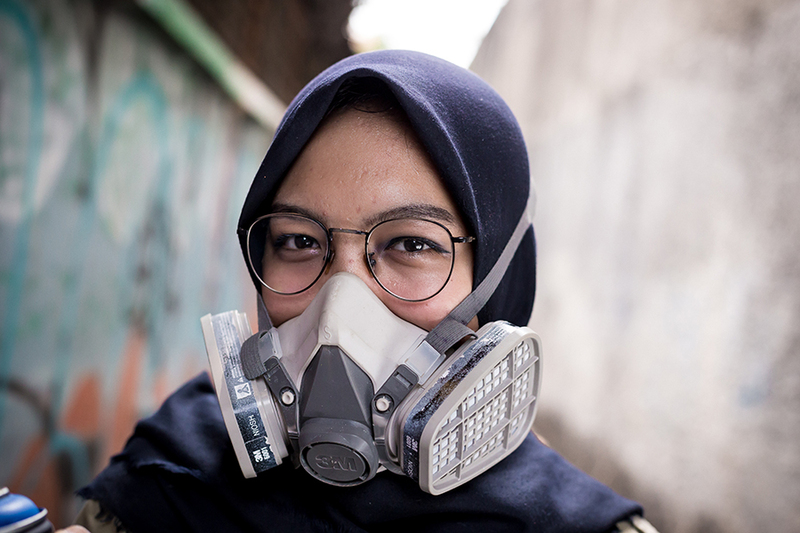 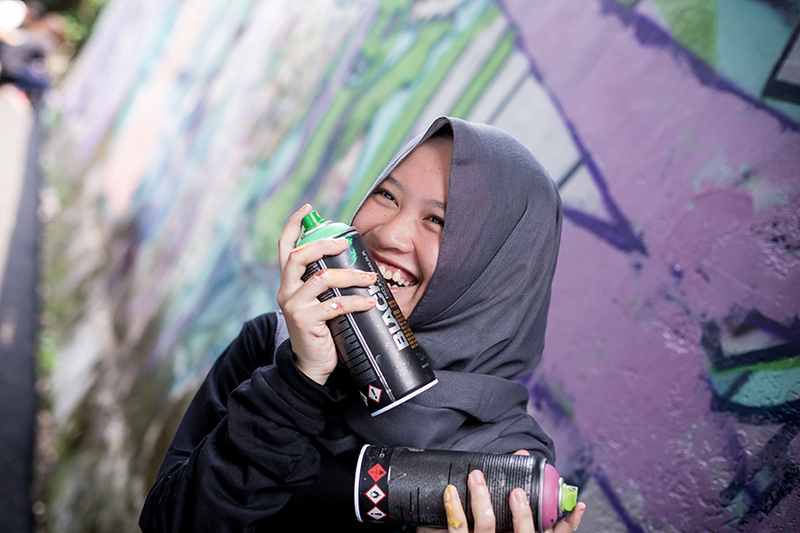 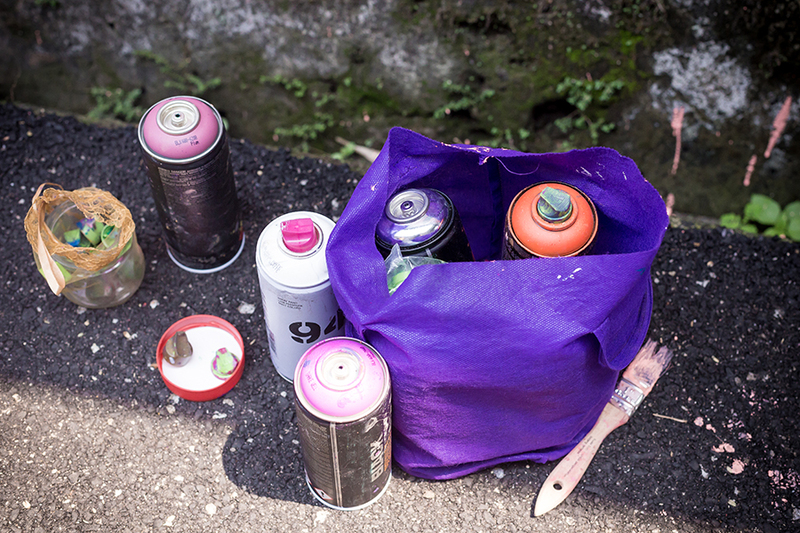 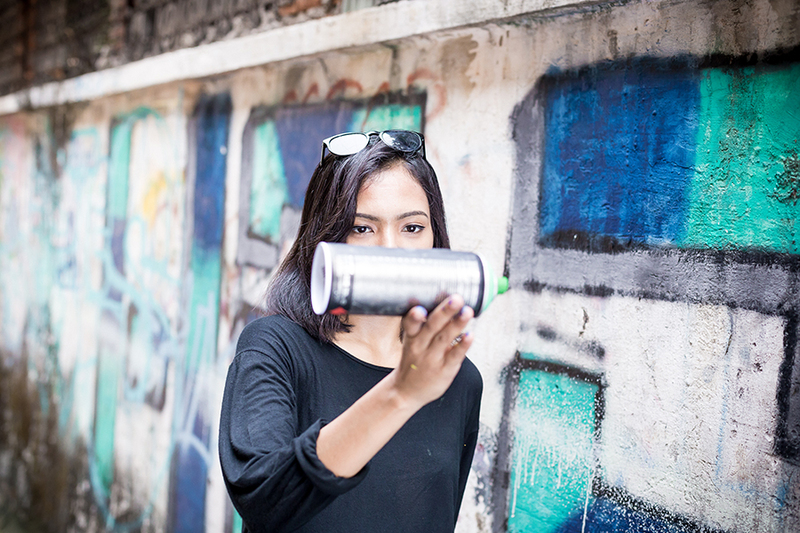 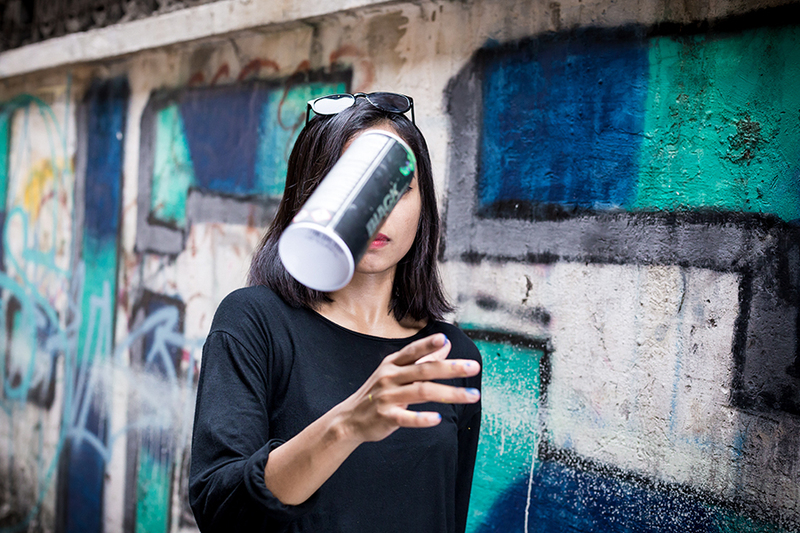 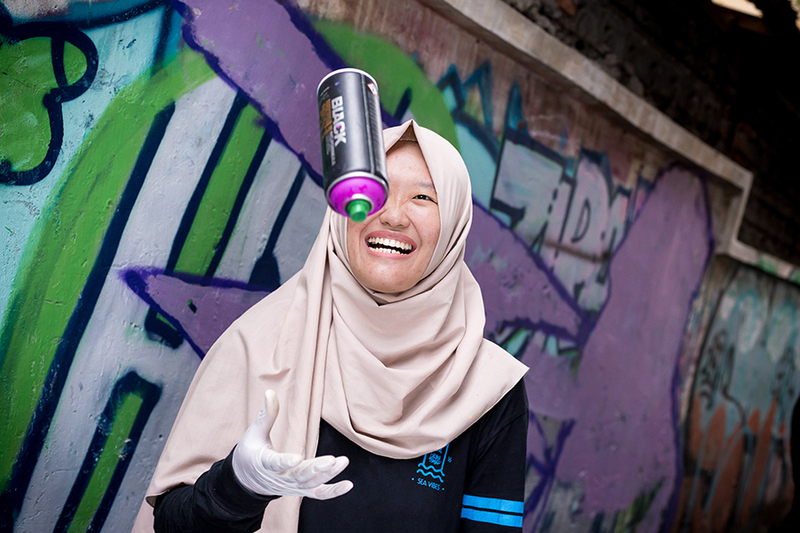 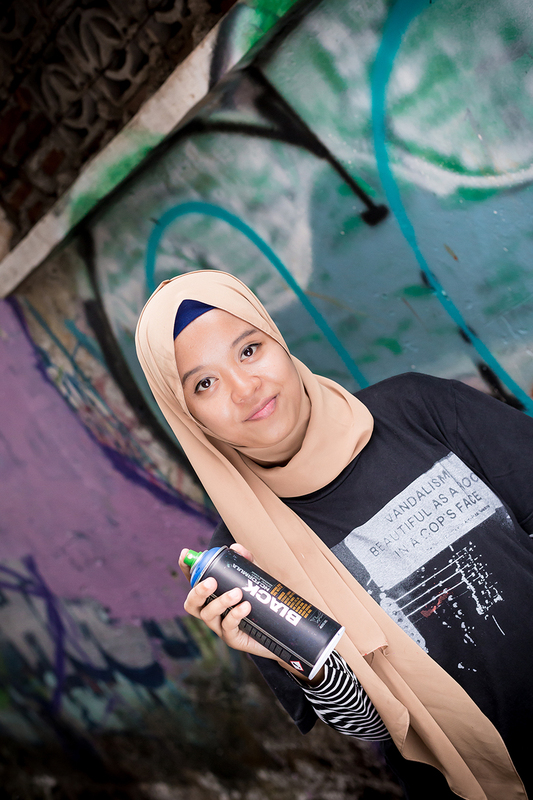 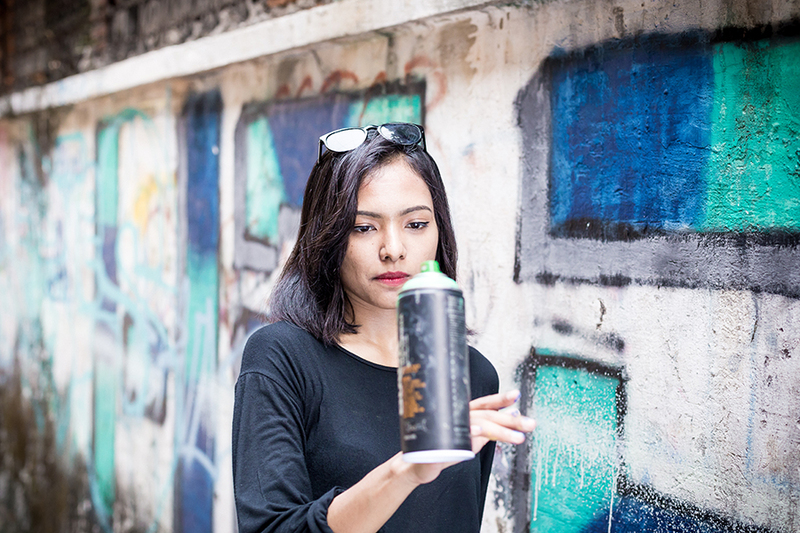 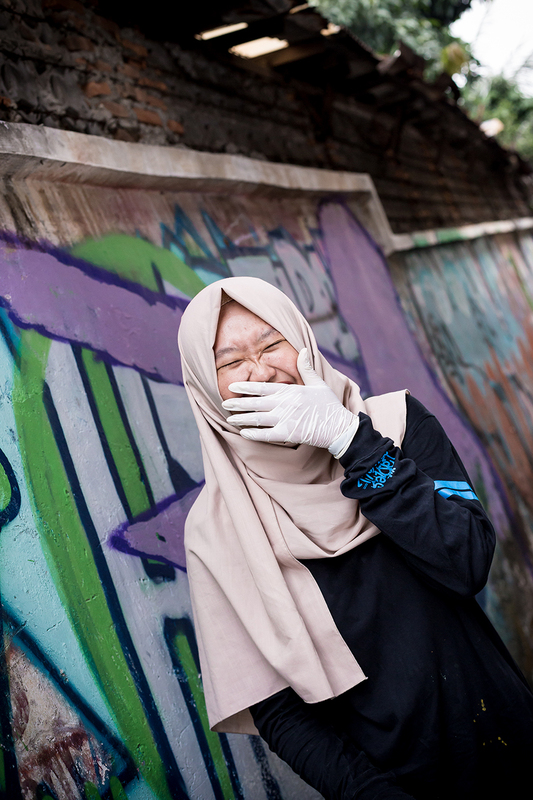 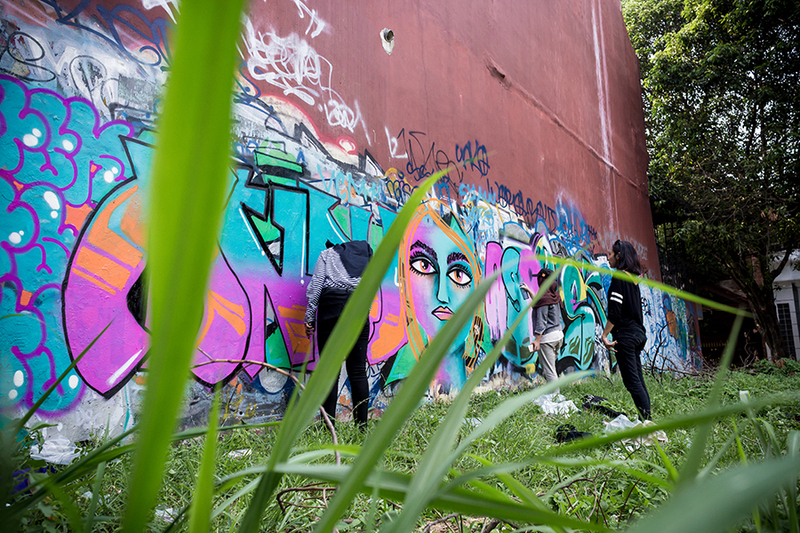 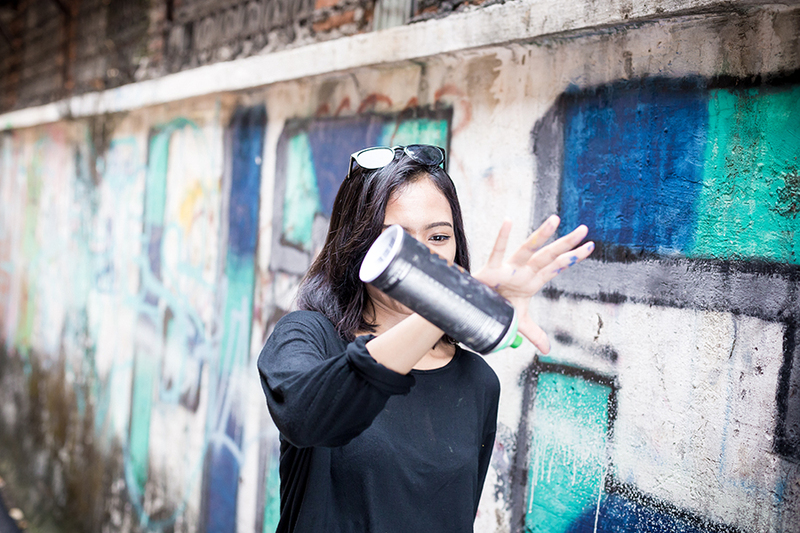 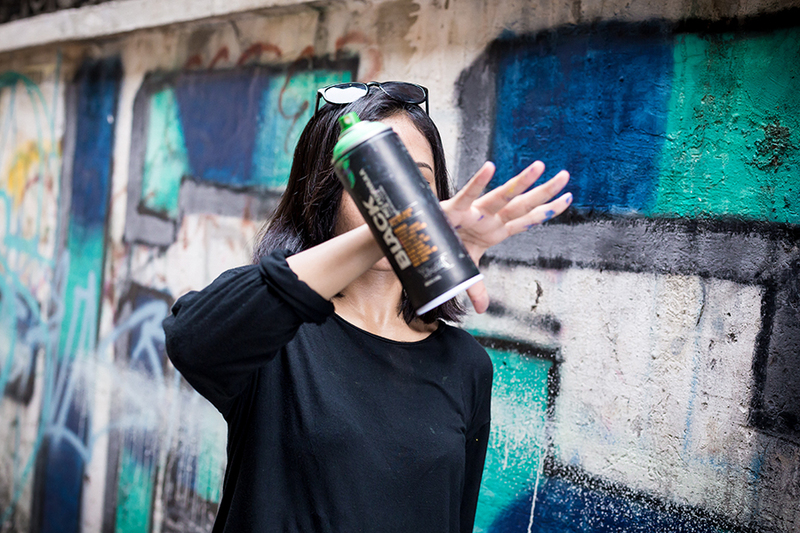 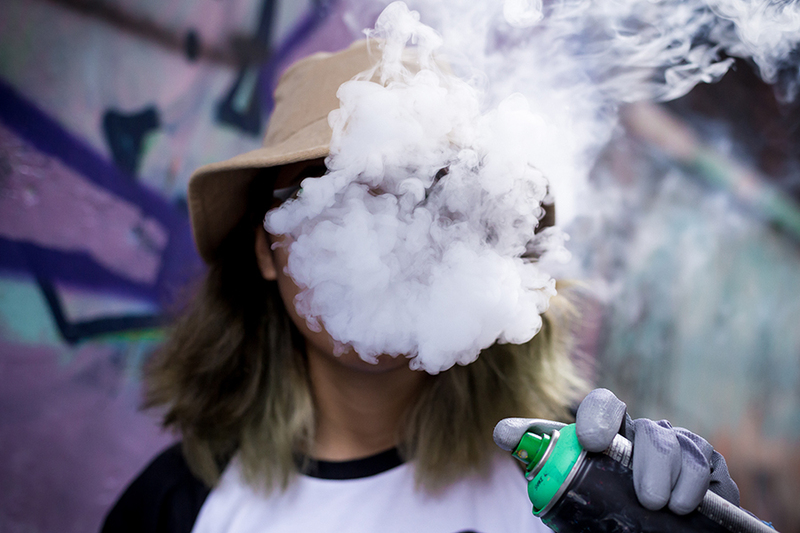 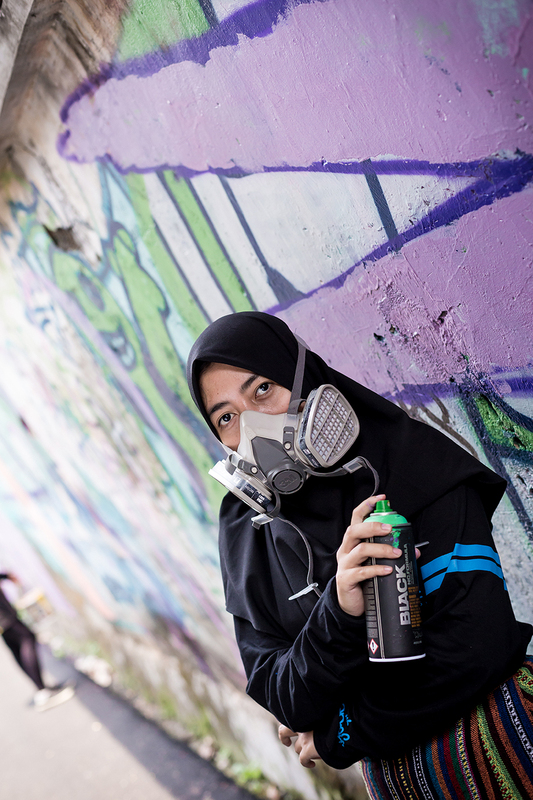 (LoW) are a growing movement of female only graffiti artists that began in 2014 in Jakarta by an artist called Bunga Fatia. 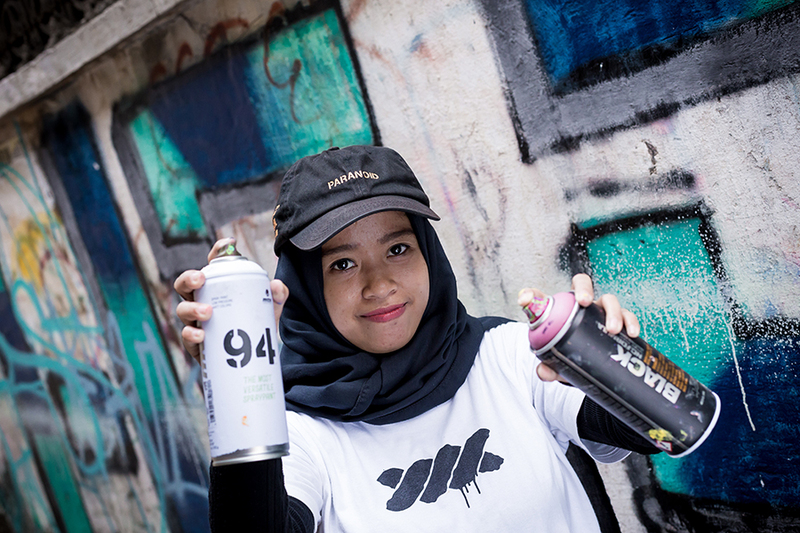 In 2014 there were 9 members and this has increased to 62 in 2017 and spread further throughout Indonesia. 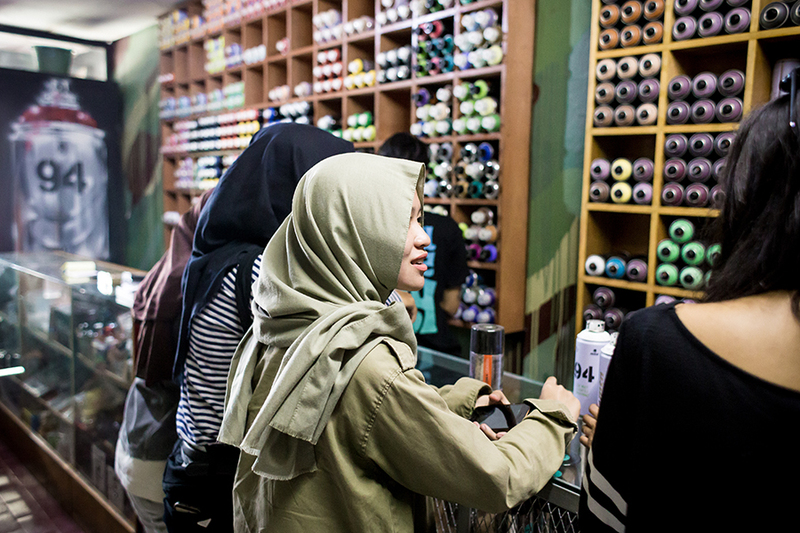 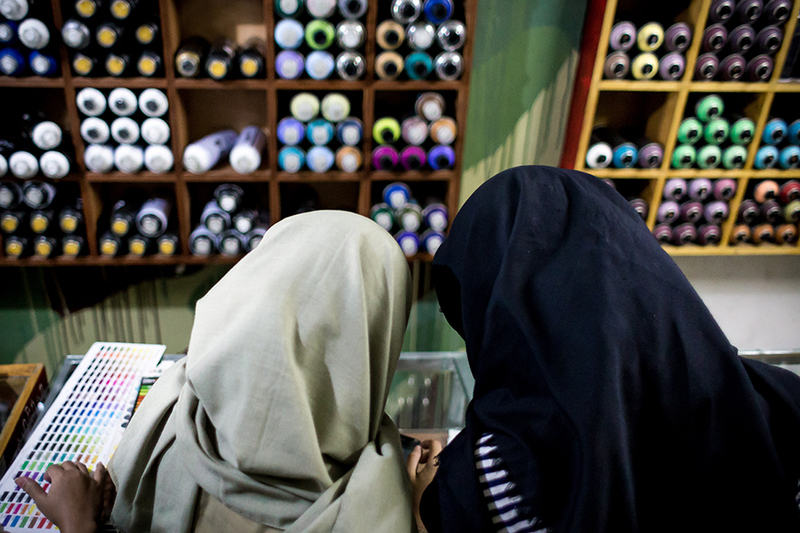 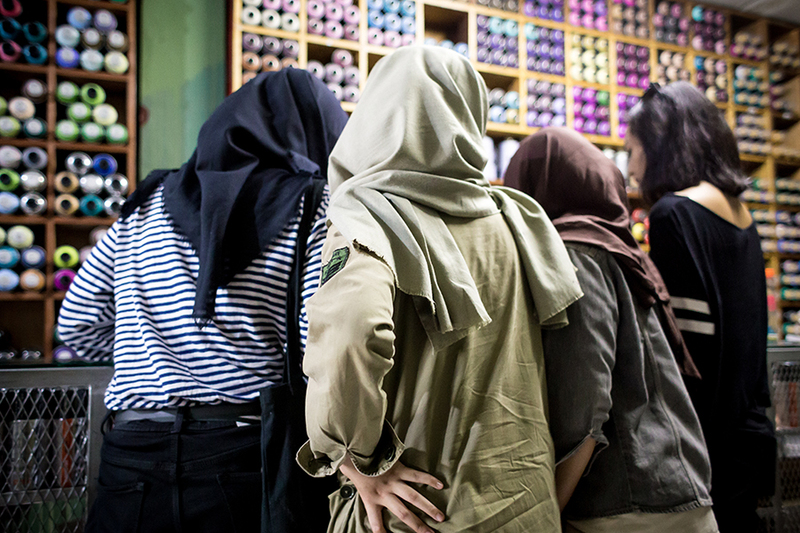 The majority of the LoW members are Muslim and approximately 75% of the members of LoW are ‘Hijabers’, the local term for a woman who wears a Hijab.